Acts of Kindness – Coffee, Small Business and a Little Bird! Starting today, each Sunday I will write a post and present acts of kindness that you the reader tell me about. Check the category at the top of this page. Click on it and share any act of kindness that has happened to you or someone you know. I will share these the following Sunday. We know there are all kinds of big problems in our world today, but the everyday acts of kindness (perhaps considered small ones) that happen to/by everyday people often go unnoticed. I wish to share these, as I can. There are two acts of kindness to report about today. The first a personal one; the second shared by Lesley Fletcher. This act of kindness is a personal one that I’ve been wanting to share for quite awhile. 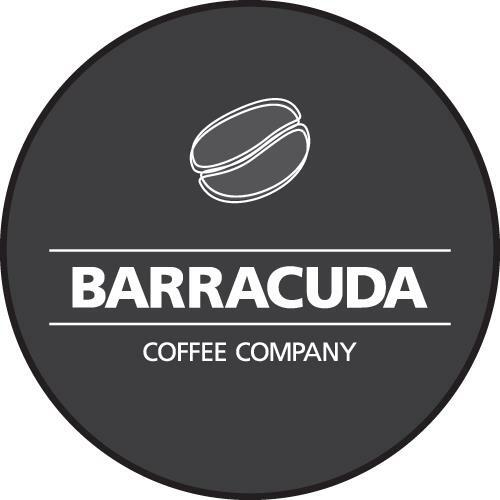 There is a coffee house – Barracuda Coffee, here in Richland, (Tri-Cities) Washington where they serve great coffee. And this weekend they are celebrating their 10th’ Anniversary. But the act of kindness I’m going to mention began when we did not really know the owners personally. It was where “up until 3 years ago” my daughter’s husband Duane, would stop each afternoon to get her special cup of brew for her. 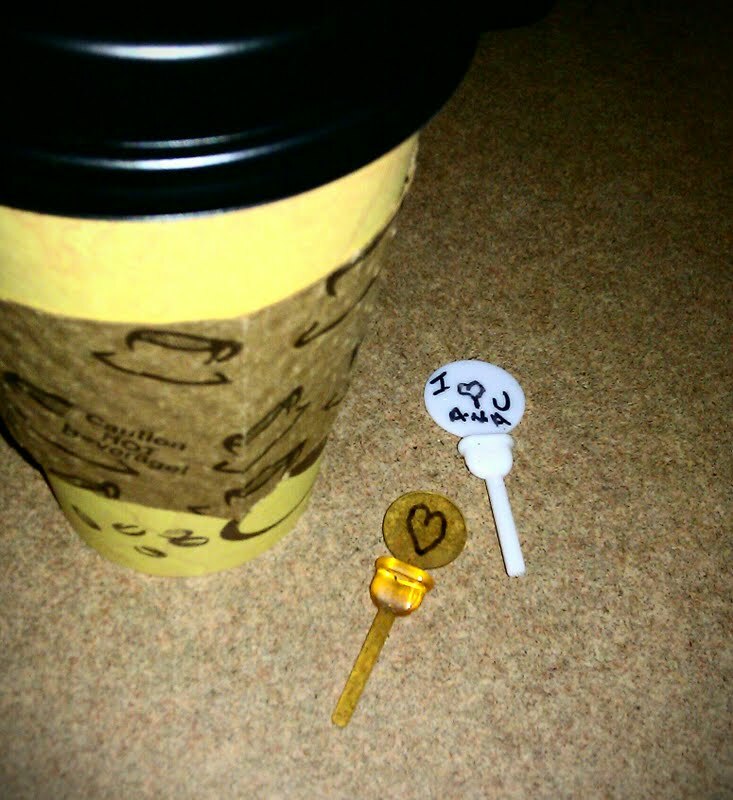 He’d always take a few minutes to joke and chat with them at the drive-thru window while he scribbled “I love you” on those little tabs put in the coffee lid to keep the coffee hot. Which they (the owner and the workers there) all noticed. It was also 3 years ago that Duane lost his life suddenly (in an accident) from a careless driver. As I mentioned, it’s been 3 years. Her coffee is still free, as it is explained to each new employee who comes to work there. And beautiful and affectionate expressions are frequently written to Christina on the side of her coffee cup! Their expressions and attitude are generous and loving when they hand her the free cup of coffee – 3 years later. 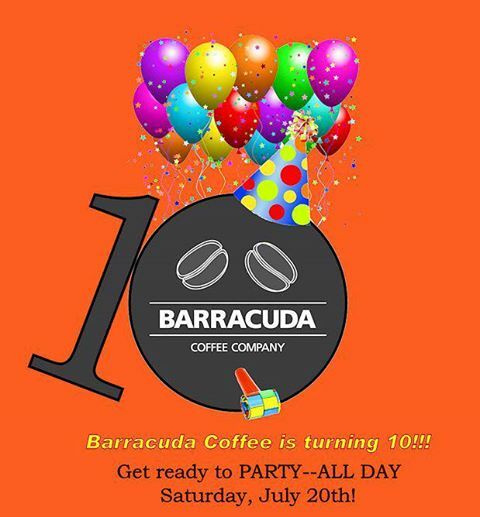 As I mentioned at the beginning, this weekend marks Barracuda’s 10th year Anniversary and I can’t think of a better way to thank them than to let the world know what an amazing and loving small business Coffee Shop they are. There is no doubt that this act of kindness to Christina comes from loving hearts. And my daughter and myself stay very appreciative. Each day Christina drops by to get her cup of coffee, made just the way she likes it! She leaves, her day a little brighter and a smile on her face. Some individuals/small business owners are pretty awesome aren’t they? And one more thing: Check this out! (And starting this weekend they are now serving beer and wine in addition to their deliciously brewed coffee!) If you’re a local, I encourage you drop by! Please do check out and “like” their facebook page for the other acts of kindness (this community active small business stays involved with)! As for us (Duane’s family), we can only humbly say, thank you from the bottom of our hearts! Books & Art – Spirit & Soul: (In Lesley’s own words) “I was nice and kind yesterday. While I enjoy the songs and the sight of birds and even speak to them and whistle to them from a distance, I am a huge chicken and have a bit of a phobia (Thanks Mum ) always fearing they will end up in my hair which has been described as a nest anyway. Yesterday I was washing my car and fiddling in the front garden when I heard my phone ring in the back. It’s not normal for me to put things down to answer a phone call but I did. When I reached the back yard I noticed a black thing in the pool. On further investigation I saw it was a small robin. It was trying with all its might to somehow get lift off out of the salty water. I reached for the skimmer on a stick with a net at the end and took my life in my hands (Yes I just said that) to lift the exhausted birdie from the pool. Of course I was ready to drop everything and make a run for safe ground should he attack me and said hair. As it turned out the poor thing was so exhausted and traumatized he lay limp with his head down and wings spread. I thought I was too late and that he died. Softly and gently I lay down the skimmer pole and backed up. Every half hour I checked on him. Originally I left him in full sunlight so that he may dry. My first visit back saw that his feathers were dry but he had not moved. He was cheeping very quietly and I took this as a good sign. I carefully lifted the pole again and moved him to the shade. Thank you Lesley, for saving his precious little life. A rich and fulfilling feeling. And Act of Kindness most definitely! Hello! I was just checking up on this post to check where the coffee shop is as we are visiting USA in a week or two and you had offered to take me to the coffee shop yourself! I am so disappointed to find that you are on the West Coast (I had forgotten) and we are going to New England for the Fall. I would so have loved to have met you! Maybe on our next visit. I have a nephew who has just moved form Prescott to near you so you never know……. Both of these acts of kindness were truly amazing, Penny! Your favorite coffee shop just put coffee shops up a notch; what a wonderful husband your son-in-law was and a beautiful thing now that the coffee shop has done for your daughter. 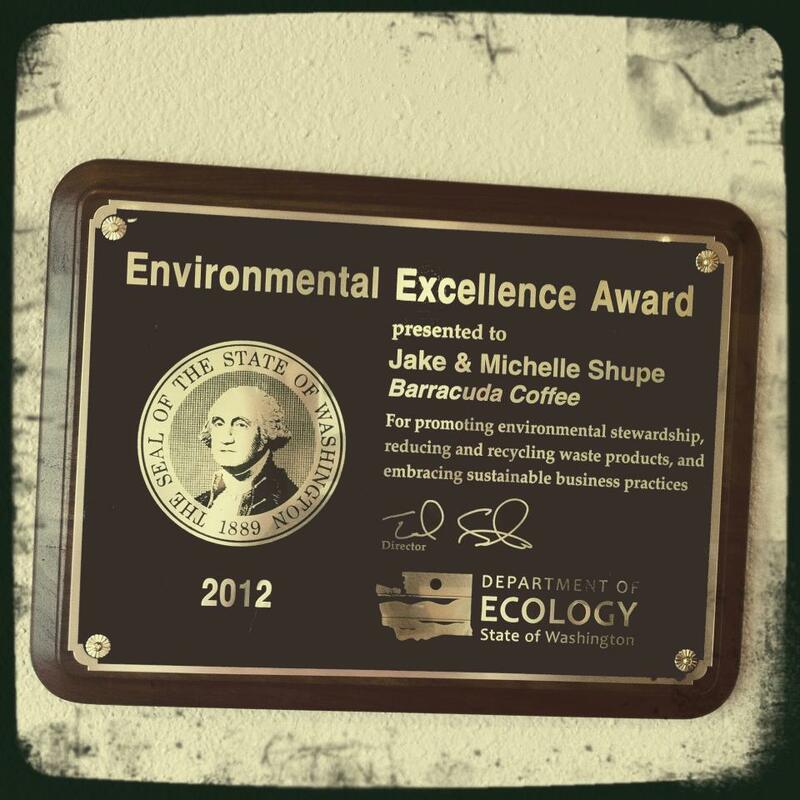 It brings tears…then Leslie’s story of saving one of nature’s gifts, another special moment! This is a great idea, Penny, for all the “bad” in the world, this is a reminder that “good” does exist. Thanks for sharing! Hugs! Reading Lesley’s encounter with the robin leads me to share with you my encounter with a baby mockingbird yesterday and today. The baby actually goes back to a catnipoflife post on July 17. [Here is the link for reference: http://catnipoflife.wordpress.com/2013/07/17/empty-nest/%5D In checking on the ‘babies’ yesterday, there was one left in the nest so I captured a photo. Today, I checked again and the nest was empty. In turning to walk away, I glanced toward the ground and saw the tiny bird on the ground. The click of yet more photos stirred the baby so I knew it was alive. I thought about the tiny baby on the ground for most of the day. With storm clouds gathering and rain in the midst, I ventured out at dusk gently lifting the tiny soul (with gloves on, of course) and placing it back in its nest. 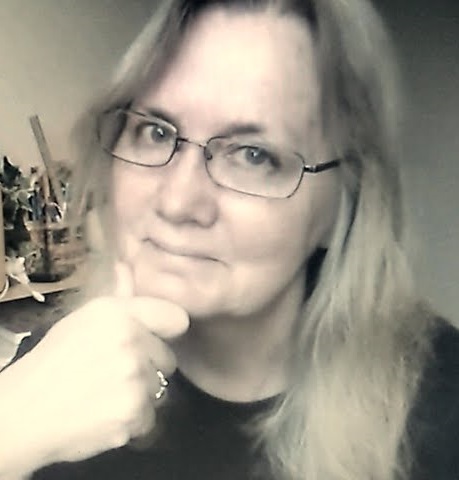 I know Mother Nature has a way of taking care of its own but something compelled me to help this new life…maybe it was the impending storm because there were very high winds and heavy rain. It will be interesting to see what I find in the morning. Will the nest be empty again? Will the little birdie have gained enough strength this time to fly? Until tomorrow. . . OOPS! I probably got way too long winded! Simple random acts of kindness are so important for the well-being of all. Thank you for sharing this touching story. I may never get to Barracuda’s but I ‘liked’ them on FB. A most heartfelt way to honor the memory of a very special husband and father. I also enjoyed so much reading Lesley’s act of kindness. Great post Penny! Hi LuAnn, not bugging you (I hope) but if you do get a few spare minutes and desire to update … (but not bugging, just caring and concerned). Thank you. Barracuda’s, Michelle and Jake, and Lesley, all wonderful people who, I bet give acts of kindness everyday. Part of their nature I’m thinking! Just too special for words! Just beautiful – and so important it was shared. Thank you. Some very small things can turn out to make “huge” differences in life, as you and I both know only too well! I read this about 6am my time before I went to work Penny. Beautiful story. It is heartening to know that there are such good people in this world. I hope there business thrives from your story. When I get to come to your country I would like to go and support this business. wow how awesome that feels as you tell your story of there kindness..also sad to hear how she lost he husband, im so sorry ! just wrote on my blog about our eartquakes and my boys act of kindness..go have a read! What a thoughtful crew at Barracuda. God bless them each & every day! Much love to you, Christina & the family – ALWAYS! this moved me (duane did too). and kudos to barracuda coffee. i handle marketing for a number of restaurant chains and we always do our best to give something back. but never like this. Thank you for telling us about the Coffee shop. I’ve been over to their Fb page and liked. What beautiful people. What an excellent pair of acts of kindness. They are truly unbelievable (in a good way of course) What the coffee shop did after a life was lost, and what Lesley did to save a life. Both absolutely wonderful. Thank you for sharing these Penny and Lesley. How wonderful both acts. That coffeeshop is just amazing keeping this up for 3 years and continuing. They do deserve special mention! What a great idea to post kindness acts here. Love to read them! Thank you Penny!